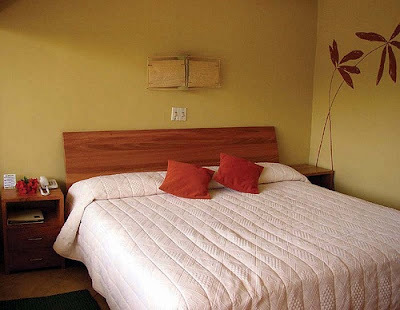 27 rooms all with private bathroom, hot shower, towels, soap and hair dryer, air conditioning, telephone, safety box, porch or balcony. 21 premium rooms have view to the garden. 6 suites have ocean view.